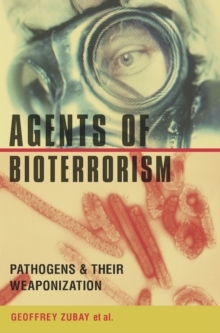 This new work offers a clear and thorough account of the threats posed by bioterrorism from the perspective of biologists. 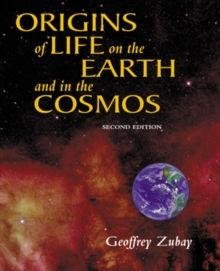 The authors examine thirteen disease-causing agents, including those responsible for anthrax, the plague, smallpox, influenza, and SARS. 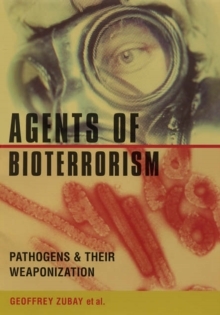 Each chapter considers a particular pathogen from the standpoint of its history, molecular biology, pathology, clinical presentation, diagnosis, weaponization, and defenses. 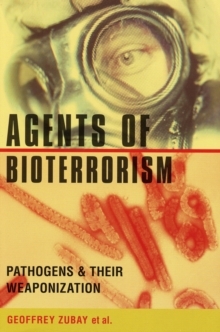 The book also examines strategies for making vaccines and protecting the population in a bioterror attack.